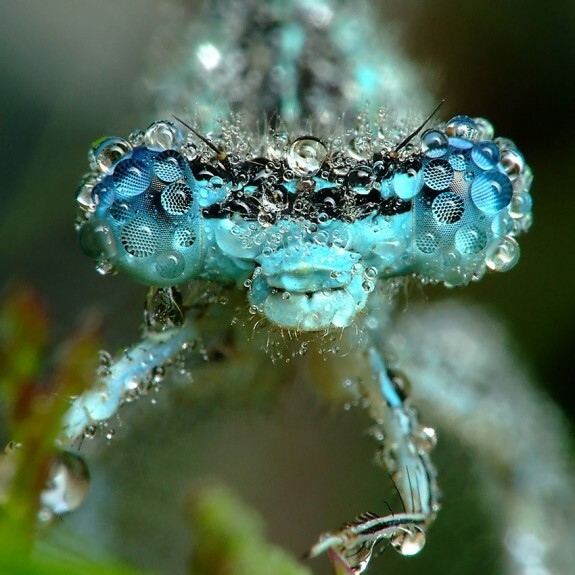 Diamonds are a dragonfly’s best friend | Ooh, my favorite! Last week I posted some beautiful images of animal and insect camouflage, and again this week here’s an unbelievable image by Polish photographer Mirosław Świętek. Believe it or not he took up photography two and a half years ago. So talented! Read more about him in this article in the Daily Mail and check out his online portfolio in the link above. Once again I found this via The Conservation Report, which has become my new favorite daily read! (In case you haven’t yet noticed, I have many, many favorites.) Please take a sec to go read about the author and explore the site; there’s so much great stuff to see. What a beautiful picture. It reminds me of the Planet Earth series. I really enjoy the lovely pictures you put on your blog. Thanks for sharing!